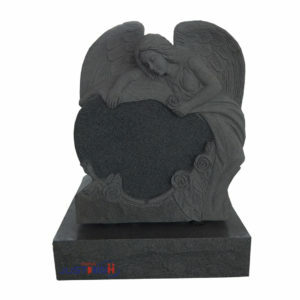 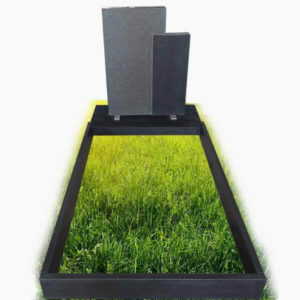 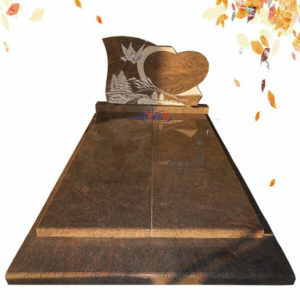 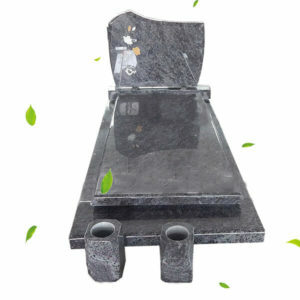 As a professional headstone & tombstone manufacturer in China,our factory has been engaging in memorial cemetery granite stone fabrications for over 27 years. 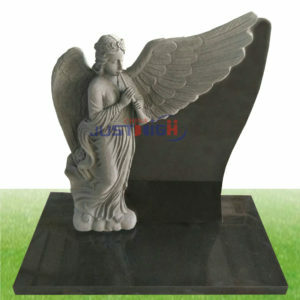 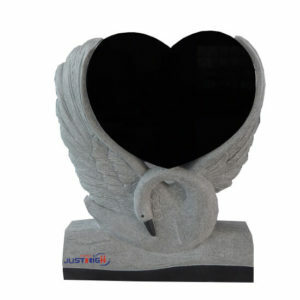 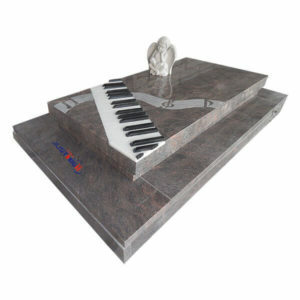 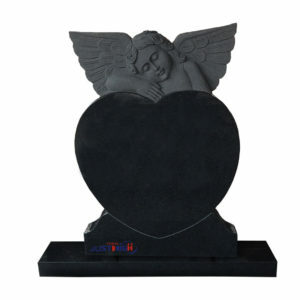 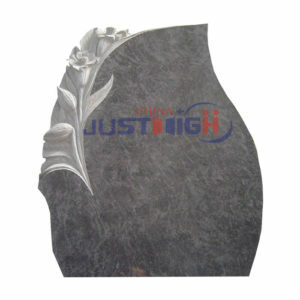 We supply a variety of high quality granite monuments with different material, shapes and sizes, at very competitive factory-direct prices. 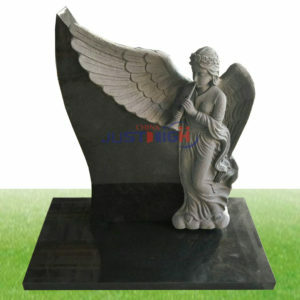 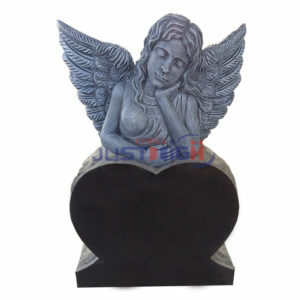 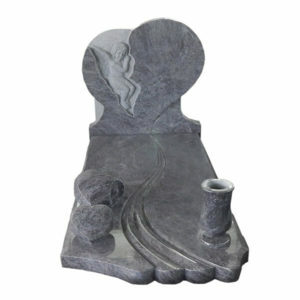 Custom monument and headstone engravings available.